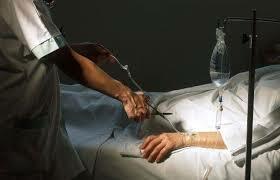 Since the approval of euthanasia in Belgium in 2002, more than 10,000 people have been euthanized there. The reasons for its practice are theoretical determined by law and require some specific conditions, such as imminent death, constant and unbearable pain, and the patient’s request for euthanasia. In an earlier article (see HERE), we refer to the debate of eventual euthanasia to the mentally ill, it is now a reality. 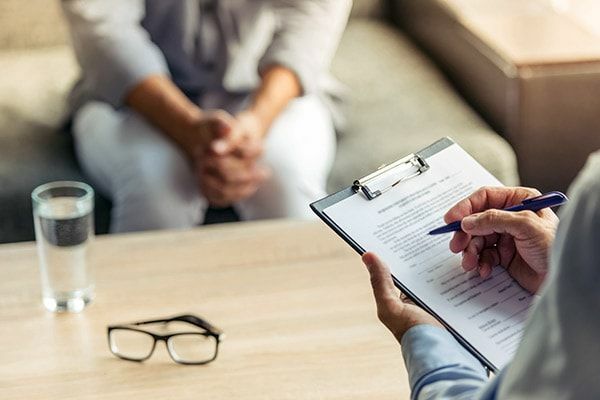 Now, however, a case has emerged in Belgium that seems to have crossed the red line of what is legally admissible – since the line of what is ethically permissible was crossed some time ago (read HERE). 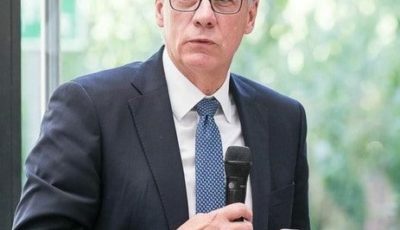 Indeed, Dr Ludo Vanopdenbosch, a neurologist and veteran member of the Belgian parliament, has published a letter in which he states his concern that psychiatric patients could be euthanized without consent. His concern stems from a case of euthanasia in which a patient with senile dementia and Parkinson’s disease — and who had never asked to die — was euthanized at the request of members of her own family (see HERE campaign to avoid euthanasia in Belgium). 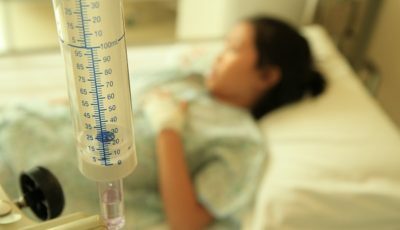 In Belgium, there is a commission for regulating euthanasia, and it has been suggested to them that some patients have been euthanized without meeting legal requirements. 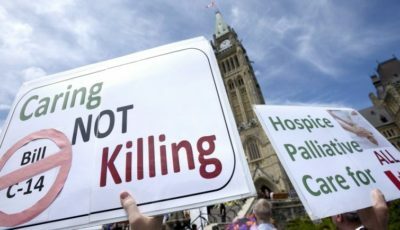 As a result of the aforementioned case, a letter has been circulated in which more than 360 physicians, many of them highly qualified, have signed a petition calling for tighter controls on euthanasia in psychiatric patients. Some members of the Commission, such as Dr Willem Distelmans and lawyer Gilles Genicot, say that the patient in question was not euthanized, but was given palliative sedation (a frequent argument used for support euthanasia practice, read HERE our report), which clearly seems doubtful, because this practice is applied in patients at the end of life, which did not occur in this case. All this leads to an objective reflection. When euthanasia is legalized in a country, it opens the door to a slippery slope, which can go — as in the case described here — much further than the law permits, although even this lawfulness is also ethically questionable. The vulnerable patients are the more affected because of some doctors and parents thoughts that they have a life that is not worth to be lived.